Why did Jesus turn water into wine? 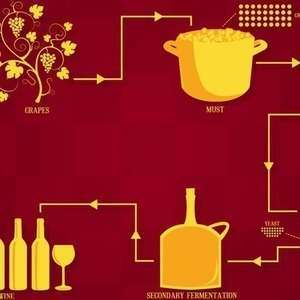 Is spiritual salvation reflected in the process of chemical fermentation? In this episode, host Curtis Childs and featured guests explore the revelations about salvation and regeneration that eighteenth-century Christian mystic and philosopher Emanuel Swedenborg had during his spiritual explorations.